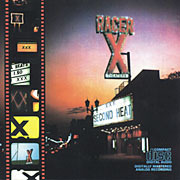 Racer X is a U.S. heavy metal band. 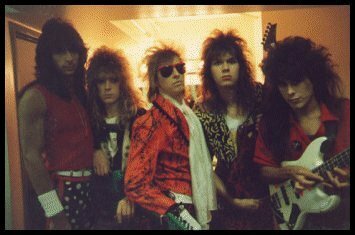 It was founded in 1985, in Los Angeles, California, by guitarist Paul Gilbert (lead guitarist of the multi platinum-selling hard rock band, Mr Big (until 1997)). 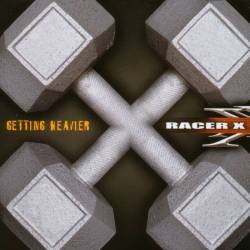 The name 'Racer X' is both a reference to a character in Speed Racer and the speed that was an integral part of the band's music. 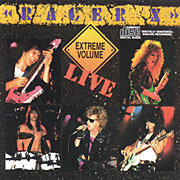 Their music focuses on virtuosic guitar playing in the neoclassical manner. 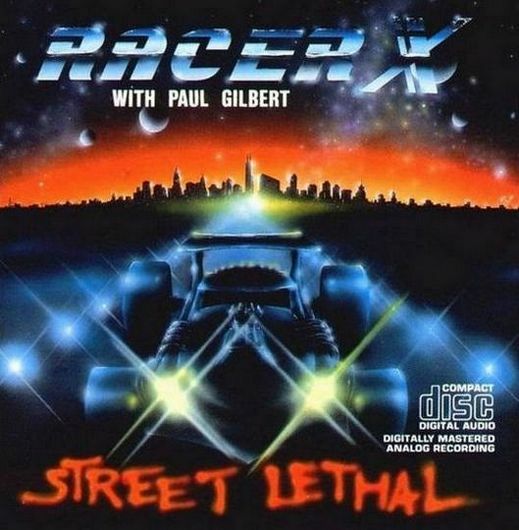 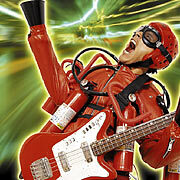 Gilbert continues to perform with Racer X from time to time.